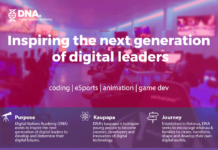 Now that the festivities of 2015 are complete and whanau have started to return home and back to mahi, we turn our attention to the year ahead and in particular, the opportunities that exist for Maori in the space of ICT (information communication technology). 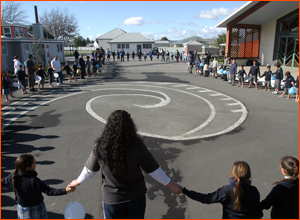 As late as December 2014, we heard about Iwi Connect, an online service that is designed to give Iwi the ability to personalise one to one connections at massive scale. In an innovative partnership between Tamanuhiri, Tonu and Fronde, this iwi database management system seeks to bring the considerable power of salesforce.com and deploy its suite of online tools to suit iwi database needs. 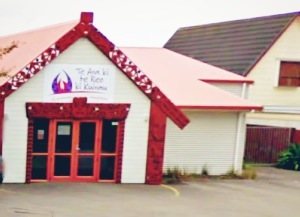 Rukuhia nga rauemi hou o Te Puna. 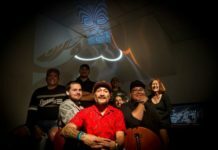 Ara noa atu ano nga rauemi, kei tenei ratonga whanui me tona whakamahinga rapu hohonu kaore ano kia kitea i te aroaro whenua. 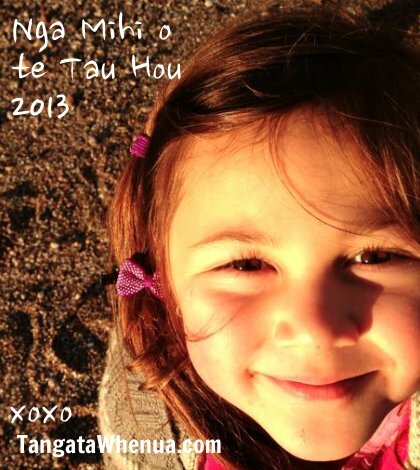 We at TangataWhenua.com have started to share our own unique content with POND and look forward to creating more original kaupapa-focused content to help teachers, students, educators. 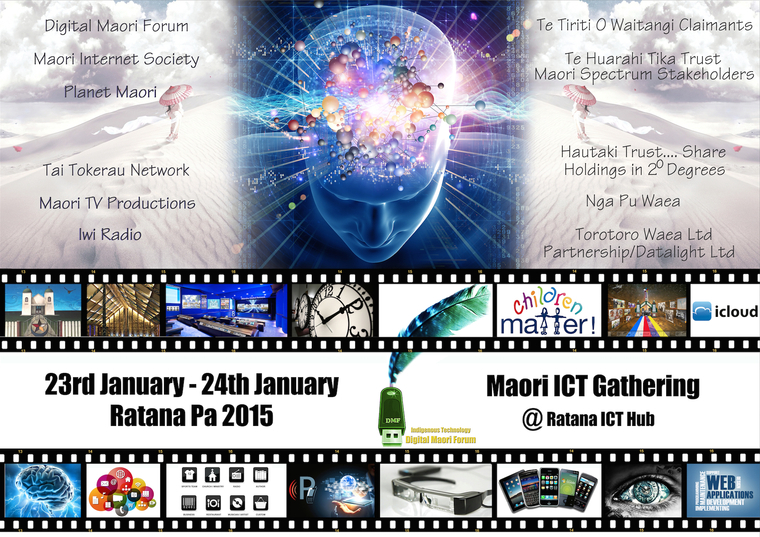 This year, we look forward to the Maori ICT Gathering at Ratana Pa on January 23rd. �Over the past 5 years, the Digital Maori Forum (DMF) has attracted many of the best and brightest minds in Maori to discuss, share and collaborate on IT projects, and this Maori ICT Gathering will bring together diverse groups like Te Huarahi Tika Trust, Nga Pu Waea, Planet Maori, Iwi Radio stations, the Maori Internet Society, Hautaki and claimants to the Maori spectrum. �It is a not-to-be-missed event. 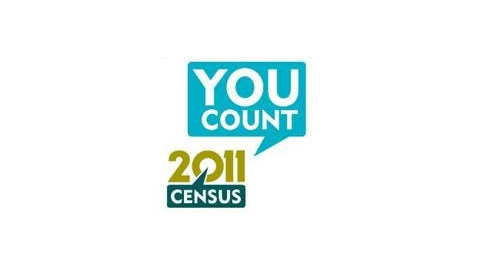 We will bring live coverage from the Maori ICT Gathering, as well as look to keep you informed on upcoming events like NetHui 2015, post up details around Whanau ICT projects and upload any information that you might find relevant with regards to being a Digital Maori in 2015. Thanks for clicking in, please share this post and we look forward to sharing more. Send it Around New Zealand! !